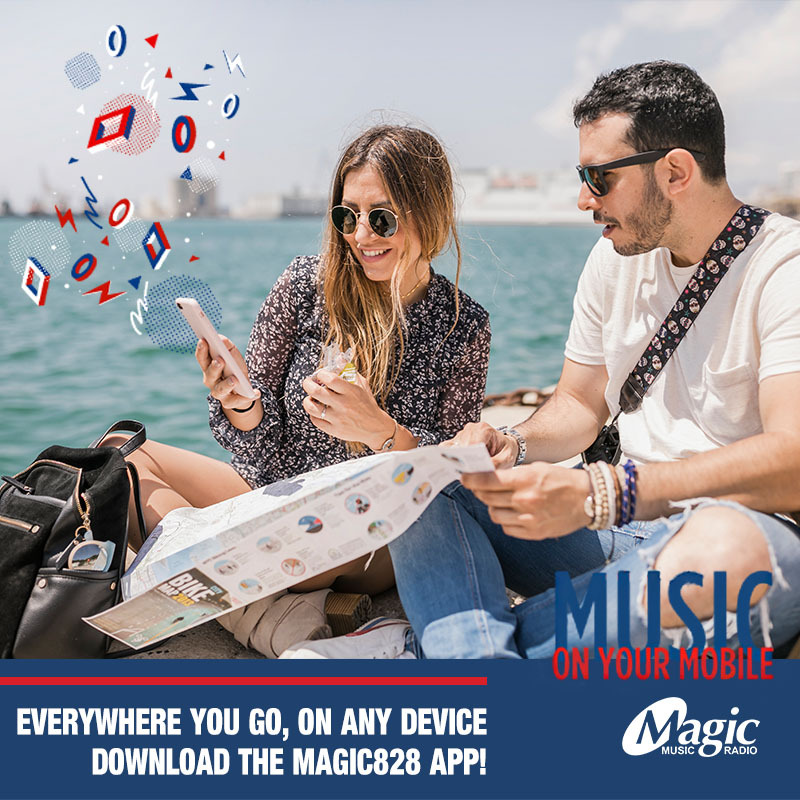 The little GPS miracle that you could WIN! The Little Logbook has joined the Magic Family! This little wonderous device is bringing counting your kilometers into the 21st century at last. Done are the days of little pens and pads, hastily scribbled on, stored in your cubbyhole. Finally there’s an all-in-one GPS device that tracks your driving for you without you having to lift a finger. MAGIC HAS 10 TO GIVEAWAY! 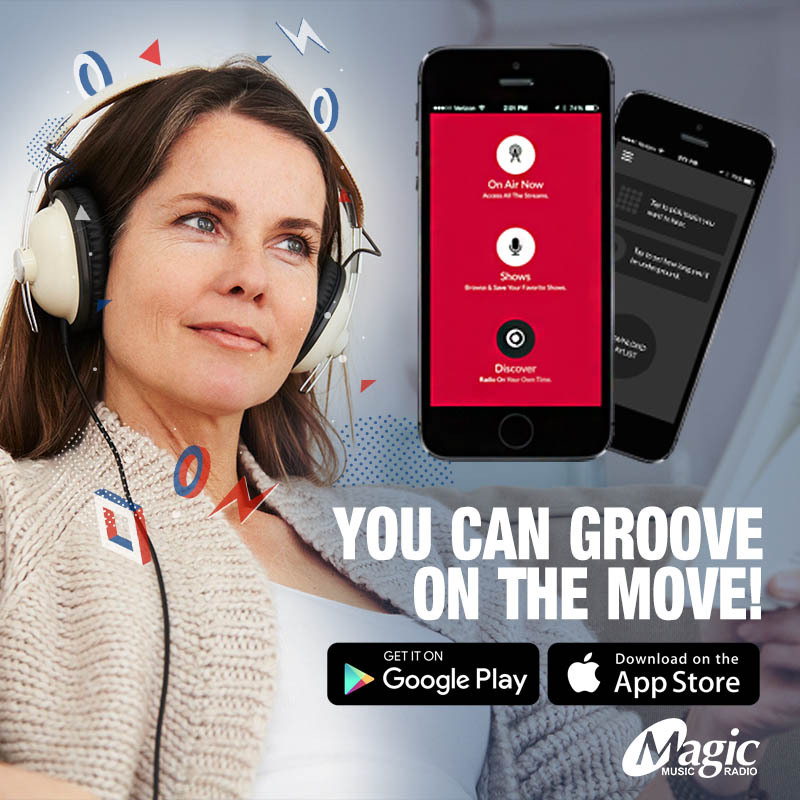 Listen in to the Magic Drive to stand a chance of WINNING one of ten Little LogBooks valued at R1160 each! 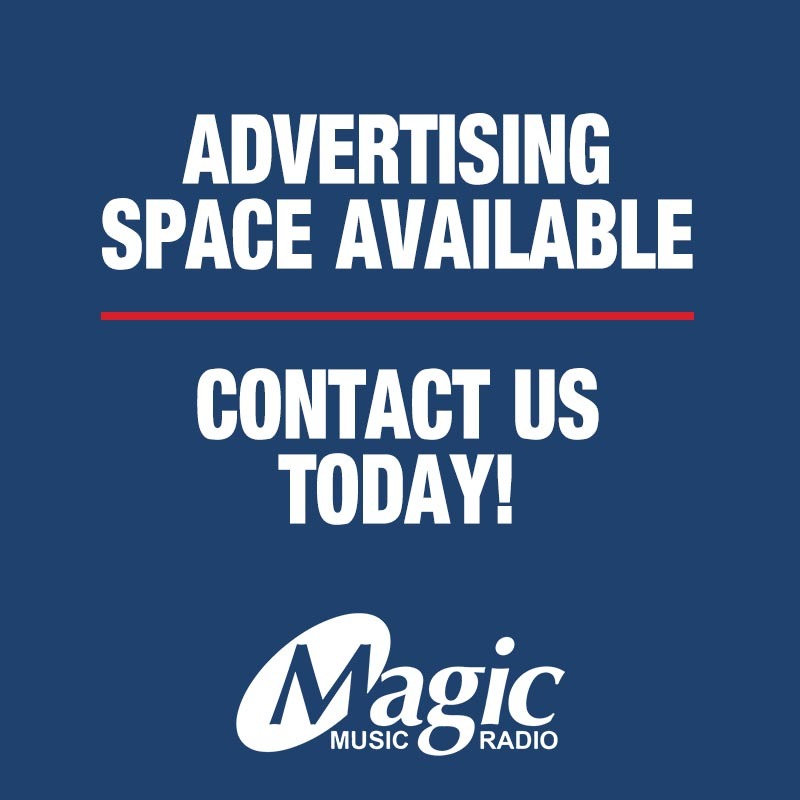 Pay attention during the Magic on the Move traffic reports. You’ll hear Michaela Richards mention the name of a song when referring to that afternoon’s traffic. 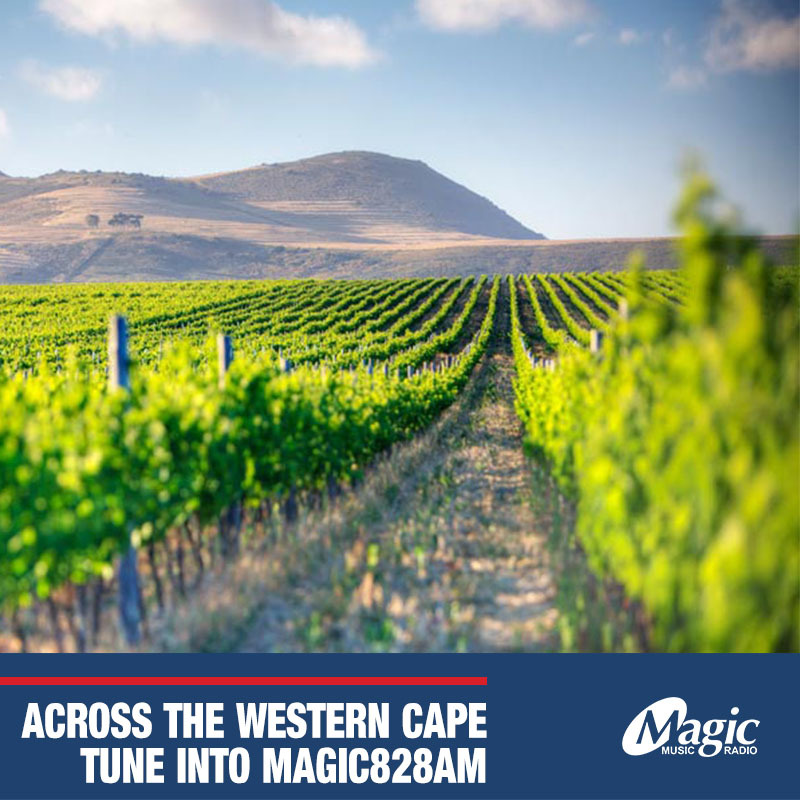 WhatsApp the name of the song along with your name to 084 8420 828, and soon Kevin Savage could be calling you! Make sure to answer with the Phrase that pays: “I love Little LogBook!” and we’ll make you a WINNER. Whether you are claiming business mileage from the Taxman, billing clients for travel expenses, keeping tabs on your employees and business vehicles or a combination of all of these, the Little LogBook fits the bill perfectly. The strength of Little LogBook lies in its extreme simplicity. Plug the Little LogBook into the cigarette lighter of your vehicle using the USB power adapter supplied — you can also plug it into the USB port in your vehicle if it has one. Wait a few seconds for the device to acquire a satellite fix, then off you go — your trips are now being logged. The small GPS device, no larger than a flash drive, does all the hard work of collecting your trips as you drive. The dual USB charger allows you to use/charge your other devices while your Little LogBook is in use. 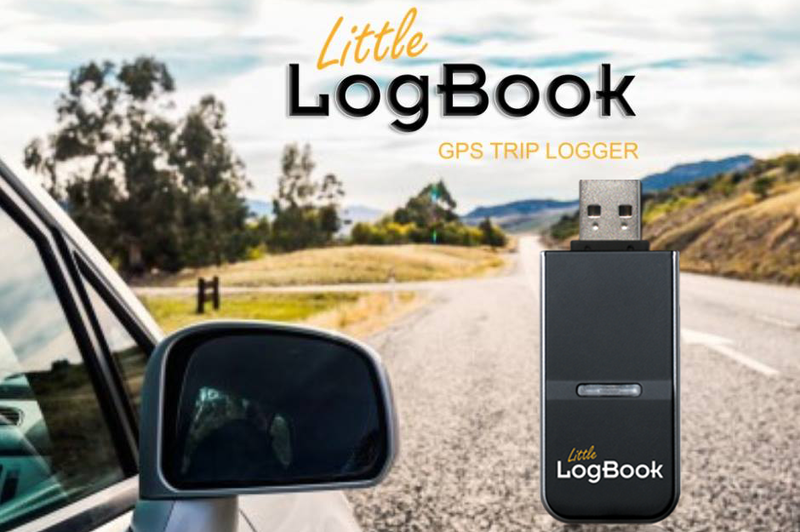 Simply unplug the Little LogBook from your vehicle then plug it into the USB port of your PC — no additional cables required! The user-friendly yet powerful software enables you to download and manage your trips at the click of a mouse. Analyse and Manage your Trips Once your trip data has been downloaded you can then use the Little LogBook software to analyse and categorise your trips OR SET THE SOFTWARE UP TO DO THE WORK FOR YOU! The software automatically identifies the GEO location of each trip. You can now personalise start and end locations (mark them as “home” or “office” etc) and they will be remembered if the locations are travelled to again. Trips can be categorised as “Business”, “Private” OR “Automark Rules” can be set to automatically complete this job, freeing you up and reducing the tedious administration personally or for Staff in your Business. The software also includes handy speed and altitude readings when viewing your trips on a map — this means you can see exactly when and where your employees (or teenager) were going faster than they should have been!